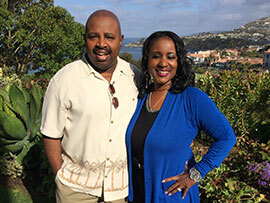 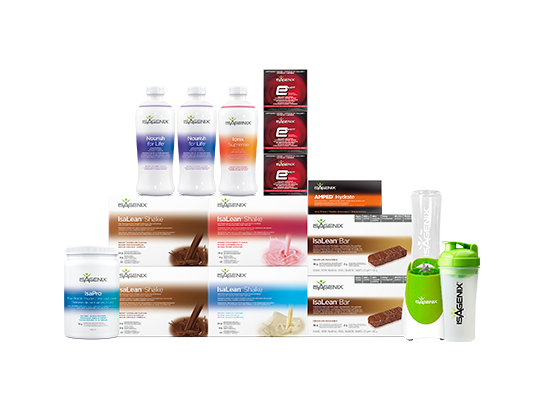 Cleanse Days¹ don’t have to be difficult! 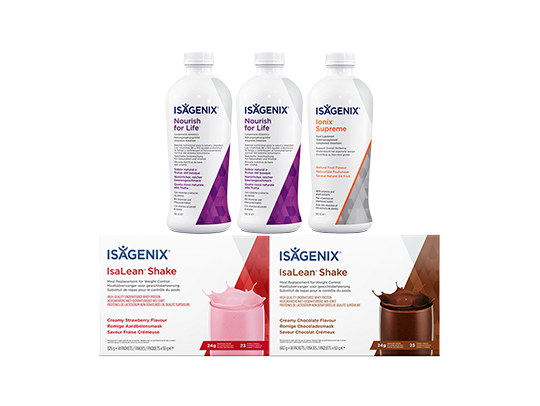 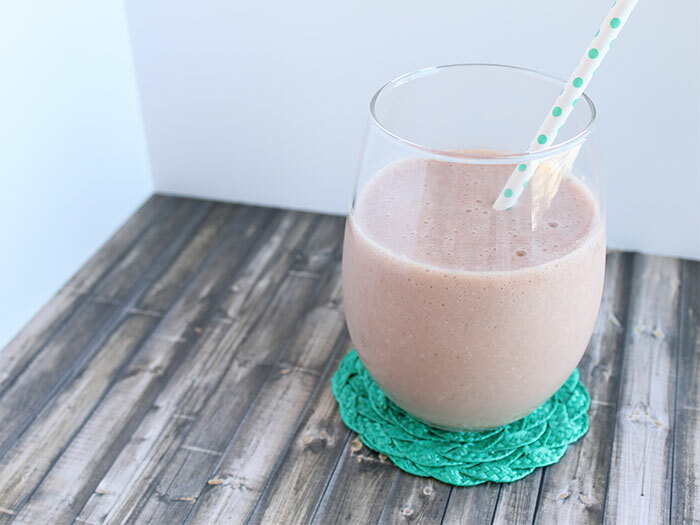 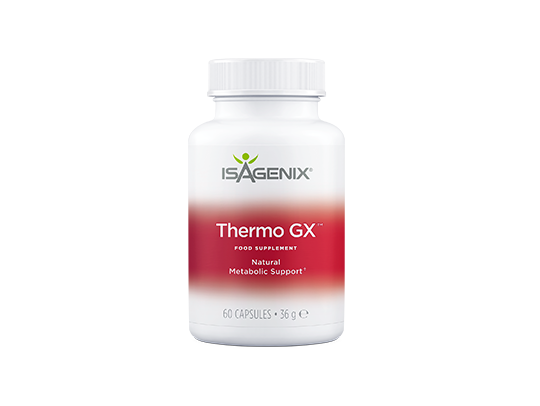 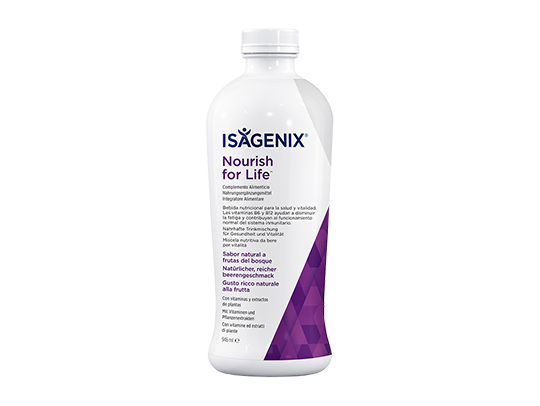 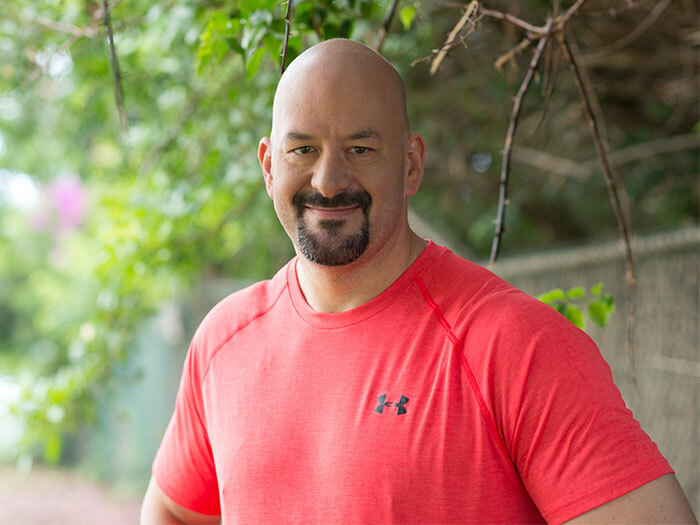 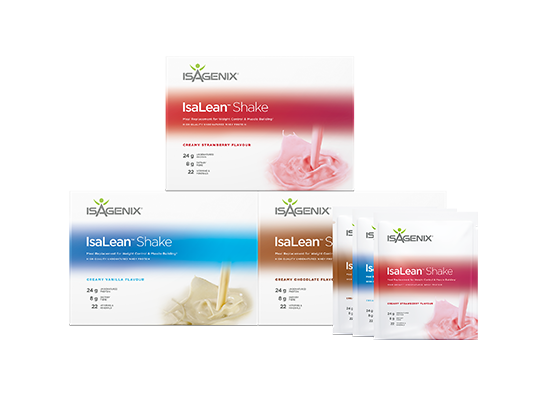 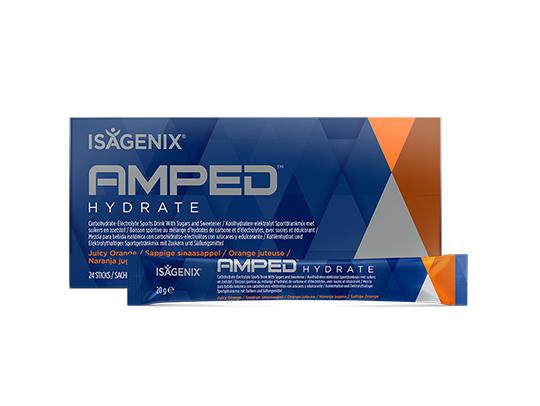 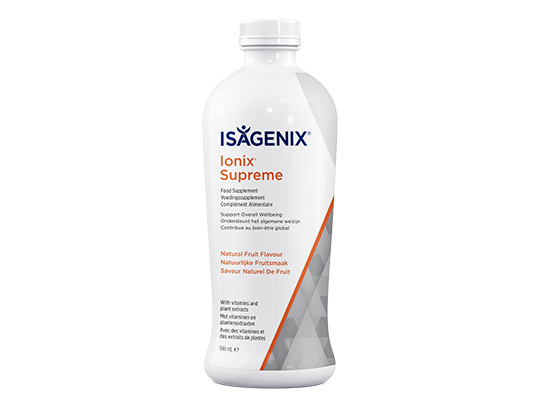 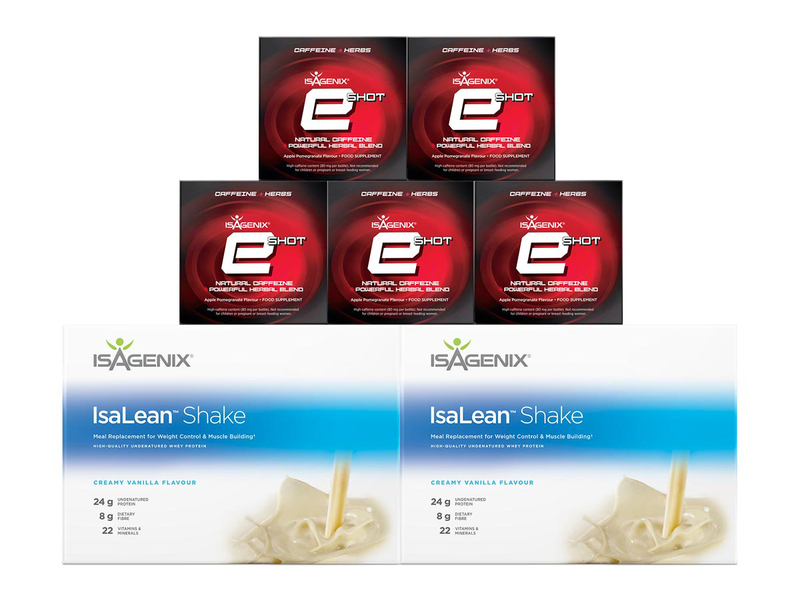 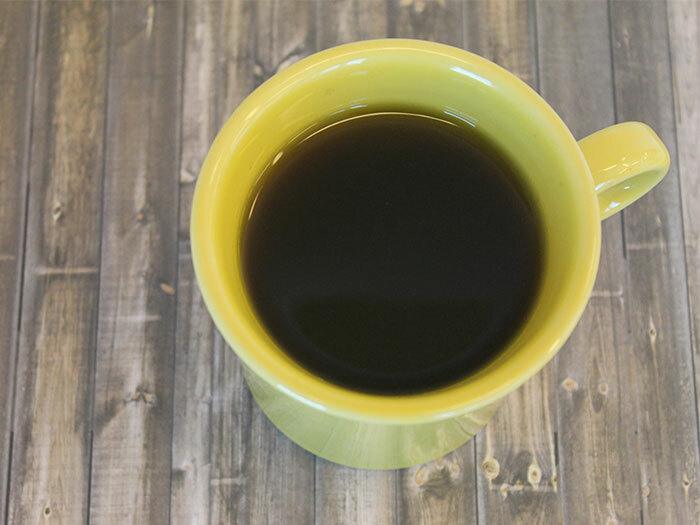 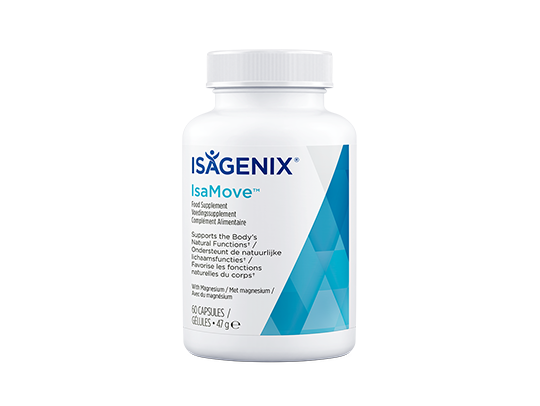 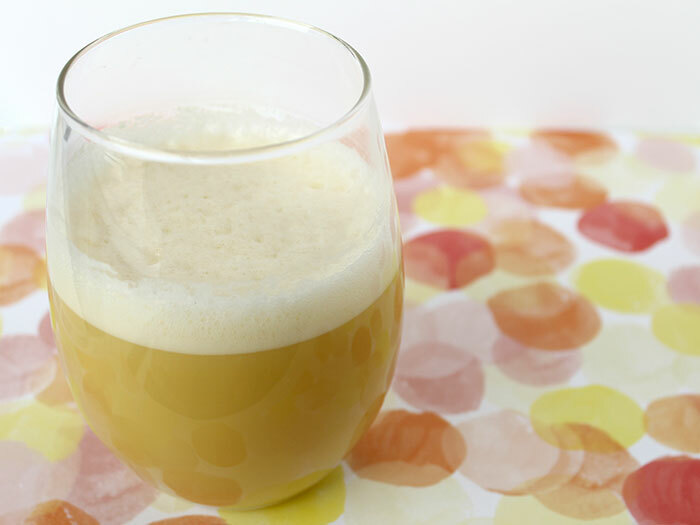 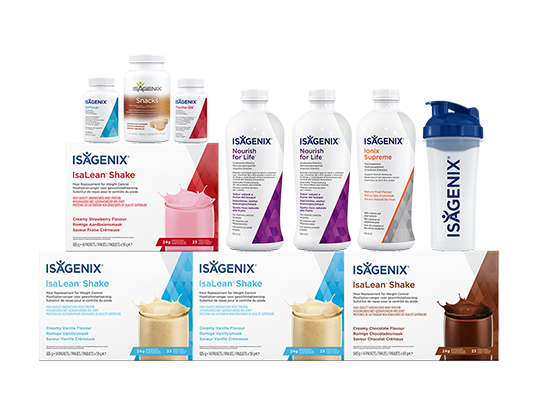 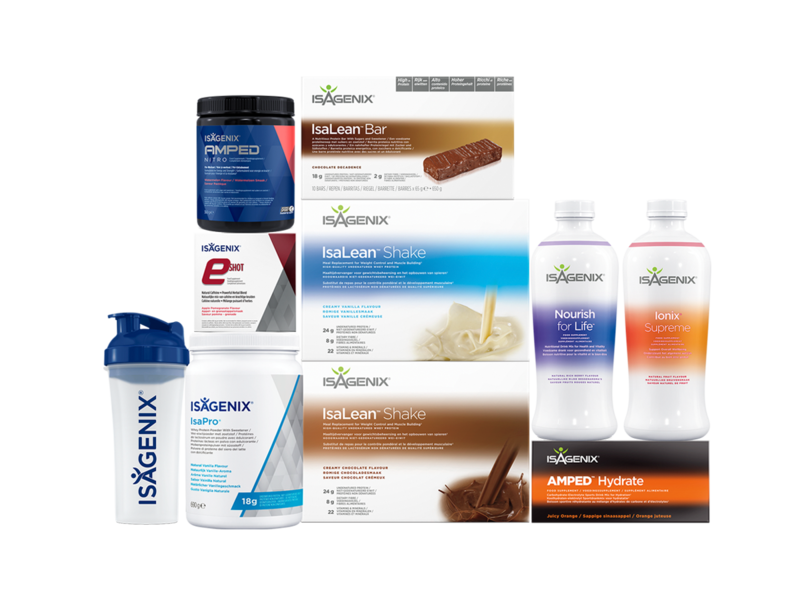 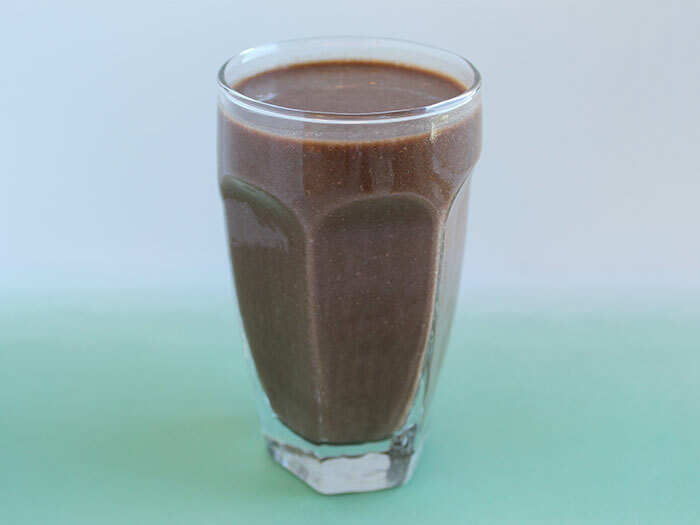 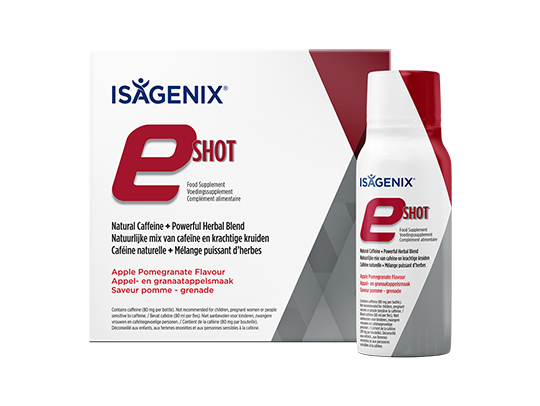 Watch this short video to learn how to have a successful Cleanse Day¹ with Isagenix. 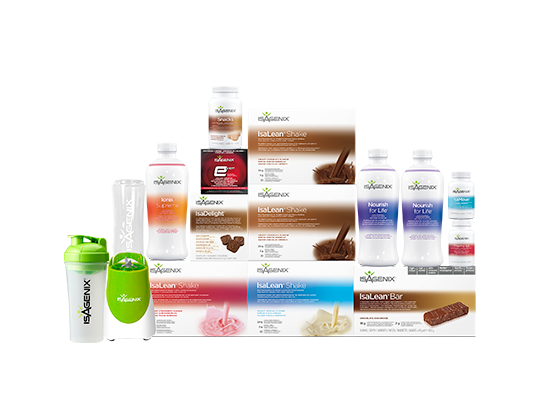 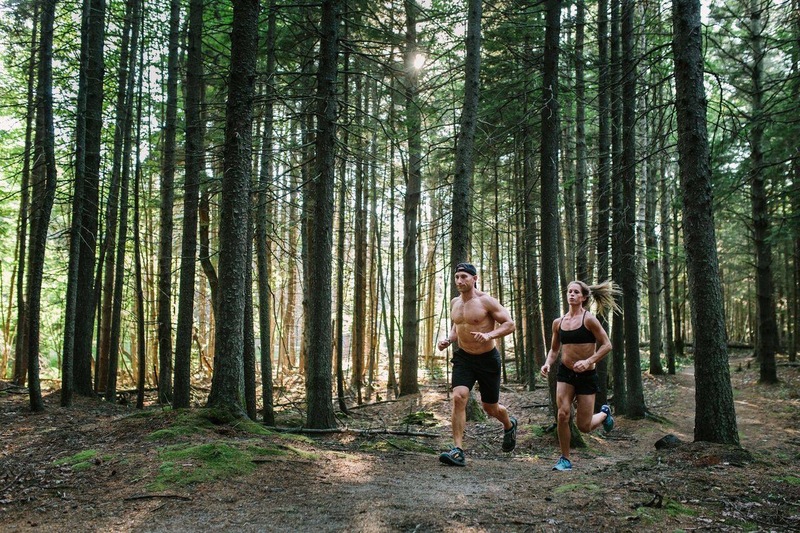 ¹ A Cleanse Day is a nutritionally supported fast that nourishes and energises your body’s own detoxification systems. 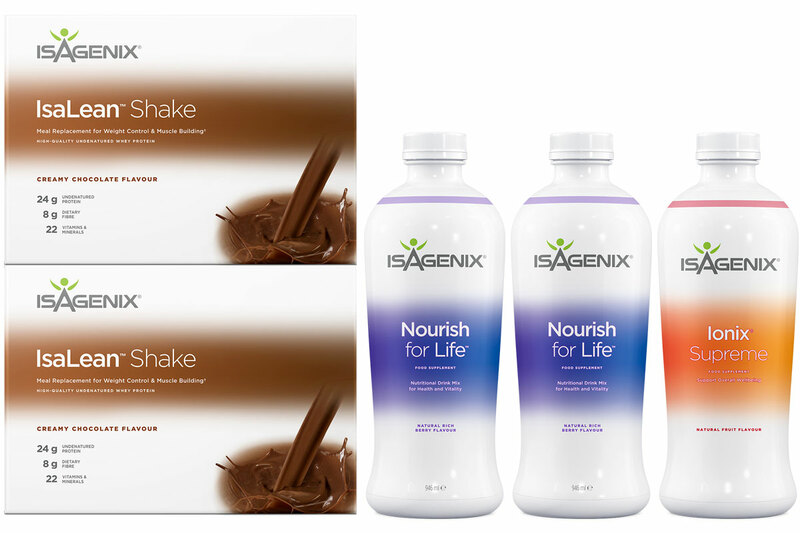 For further Cleanse Day information, visit Isagenix.com.